Virtual Tour Beautiful 2 story home located only 3 lots away from Nicholas-Dowden Park. Features 2 story foyer with curved staircase, remodeled kitchen and baths(all with granite), newer huge family room addition, oak floors, first floor laundry, seperate office/library, finished basement with recreation room, bedroom and bath. Nearby Nicholas-Dowden Park features baseball/softball diamond, basketball court, inline hockey, playground, soccer field and tennis courts! I was searching on Blue Fence and found this listing. 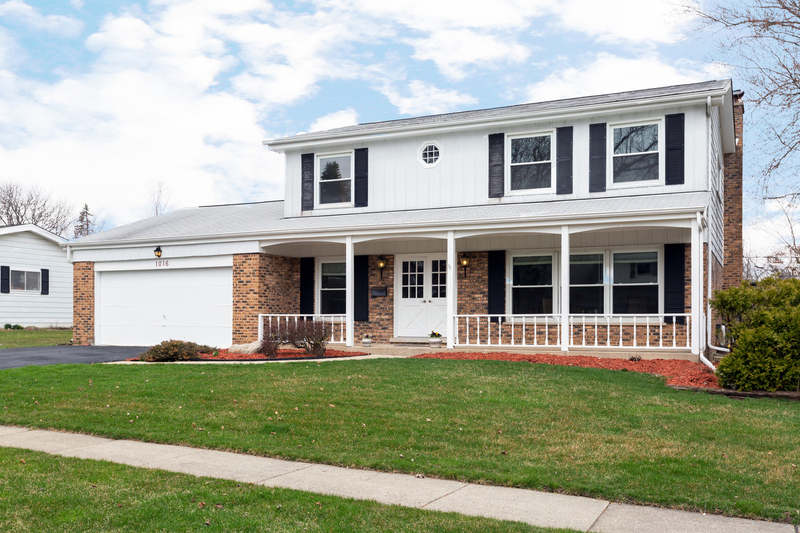 Please send me more information about 1016 Crestfield Avenue , Libertyville, Illinois 60048. Thank you.